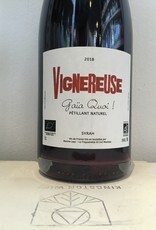 Dry sparkling red from an organic winery in the southwest of France. 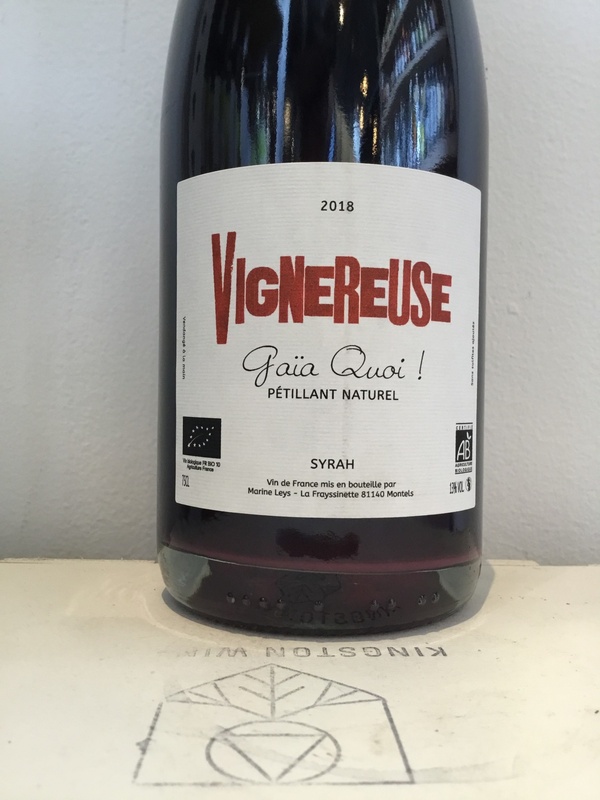 100% Syrah from the Gaillac region, displaying a more fruit-forward style that is less spicy than many Syrah wines. Done in a pet-nat fashion for the sparkling, a single fermentation finished in bottle. No sulfur added.